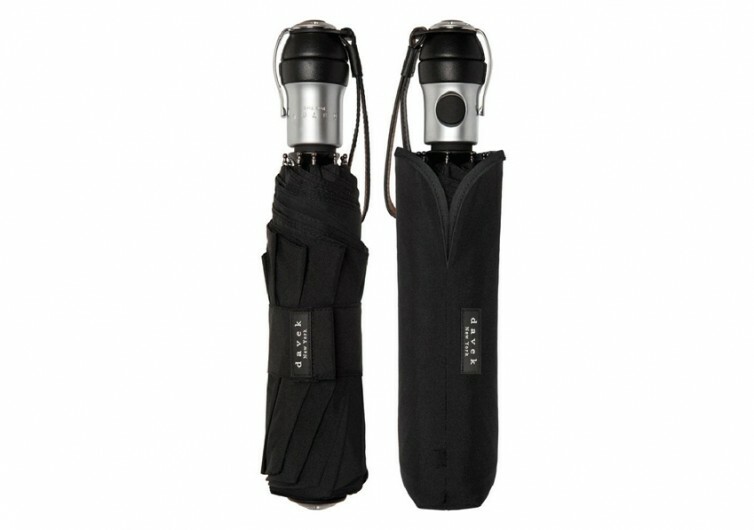 The DaveK Solo umbrella is the brand’s flagship when it comes to the best in personal weatherproofing. 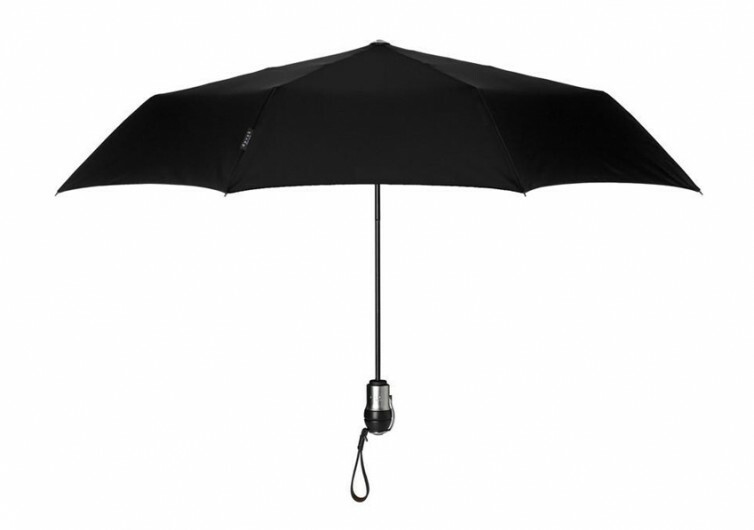 It features a number of innovations that are mated to a metropolitan style of umbrella. Its distinctive design, reliable construction, and a unique personality that speaks volumes are what make the DaveK Solo an ingenious piece to have as soon as the first afternoon showers begin falling down. At the heart of the DaveK Solo is the WindFiber Frame System, a technology that incorporates the best in umbrella frame resilience with robust construction for maximum wind resistance. Incorporating a variety of super-tough and super-durable materials like zinc alloy, fiberglass, aluminum, and high-grade steel, the DaveK Solo’s umbrella frame is simply indestructible against the harshest winds. Each rib of the umbrella is duly reinforced with only the best high-density fiberglass ligaments. 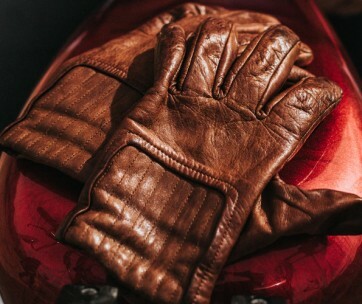 This is what gives it exceptional resistance against rib distortion and breakage in the event of strong winds. The same ribs are engineered to nestle on top of each other to allow the Solo to be closed without so much as an effort. More importantly, it’s what gives it a slimmer profile than most other folding umbrellas in the market. The tension-based canopy also gives the DaveK Solo remarkable stability even in the face of hurricane-force winds. 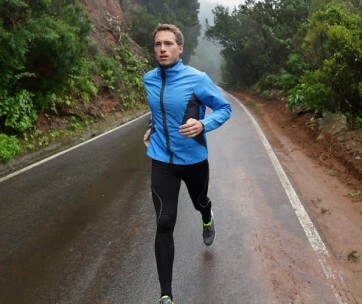 The canopy is built of a 190-thread count fabric, giving you excellent protection against the rain. The 43-inch arc diameter of the Solo’s canopy should provide enough mobile shelter against the rain and snow, so you can be more confident about staying dry. 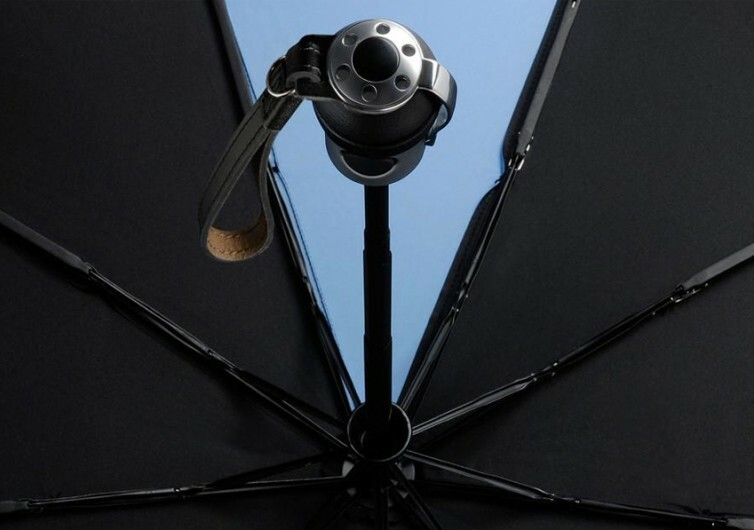 Deploying the umbrella is easy, too with its integrated automatic open and close button mechanism. You’ll never have to fret about being clumsy anymore. 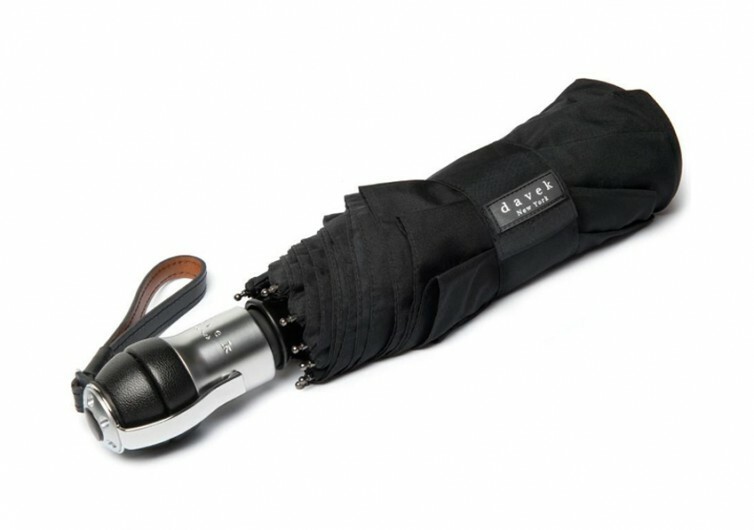 The DaveK Solo umbrella looks like any other umbrella. However, the technologies embedded into its construction clearly separate it from the rest. 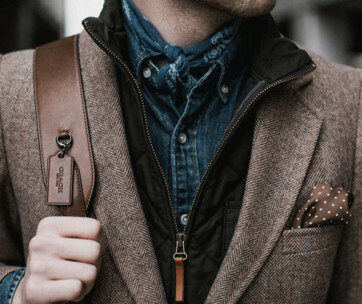 Make sure you combine it with nice rain boots from our list.